Best quality & top branded 5.56x45mm NATO Rifle Ammunition are available for bulk ammo sale. 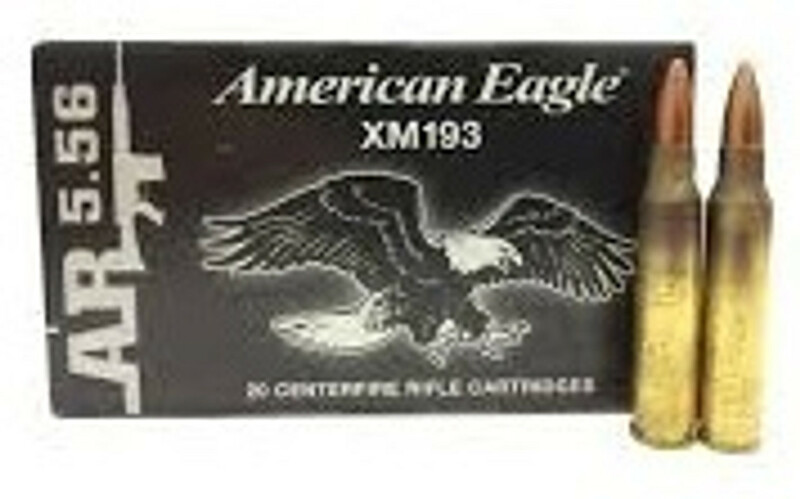 At Ammo Board we sell High quality ammunition in orders. We sell all the popular calibers such as Bulk 204 Ruger Ammo, 30-06, 300 Win Mag, 5.45 x 39 mm, 5.56x45mm NATO, 7.62x39mm and more. We also provide free shipping for our customers. We never take order for the ammunition which are out of stock and not any sort of preorders. All the ammunition listed in our site is in stock and its ready to ship. Our main target is to give our customer best services and best quality products.